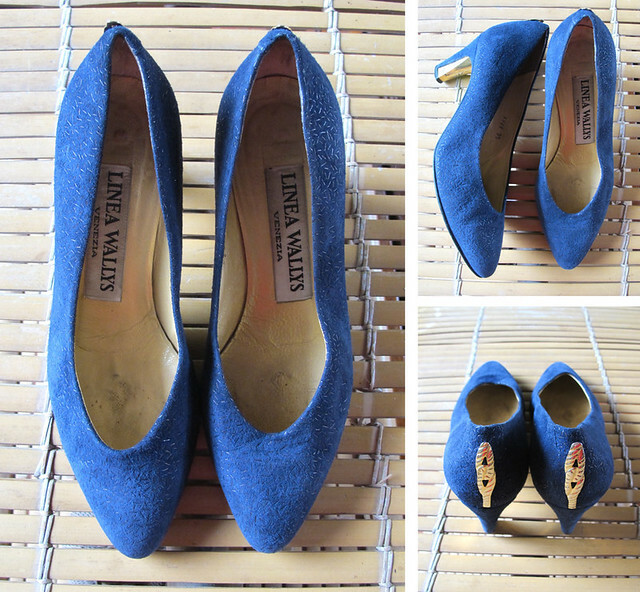 These suede beauties from the 1980s features tiny gold flake prints, and gold accents on the heels and on the back. 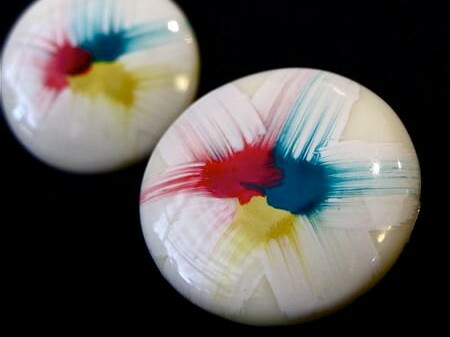 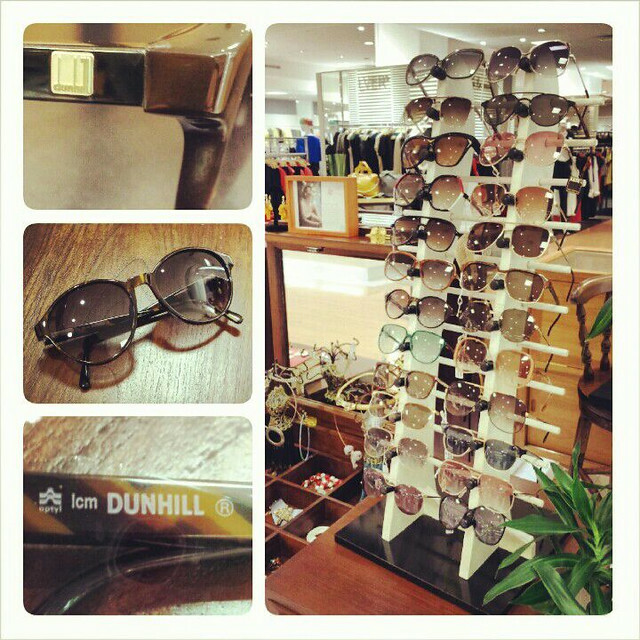 Jazz up your outfit with this pair of vintage Dunhill sunnies! 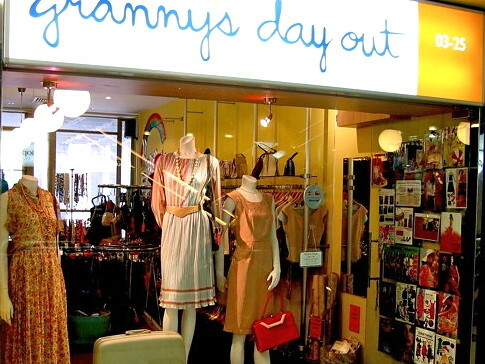 Check out our full range at Granny’s Day Out, The Gift Box, Takashimaya Level 3. 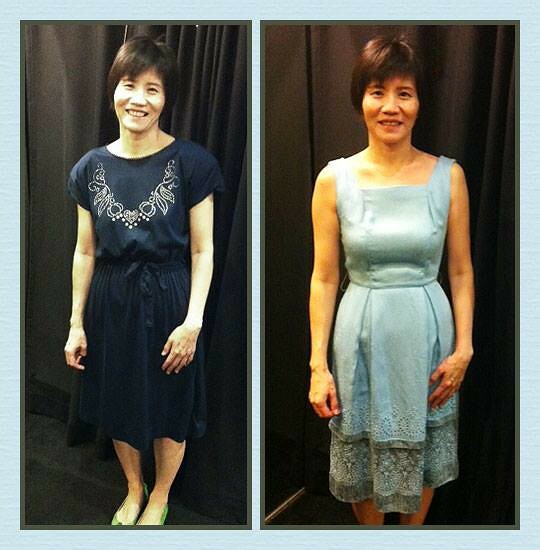 We’re going gaga over our 50s dresses this week, and this one definitely takes the cake! 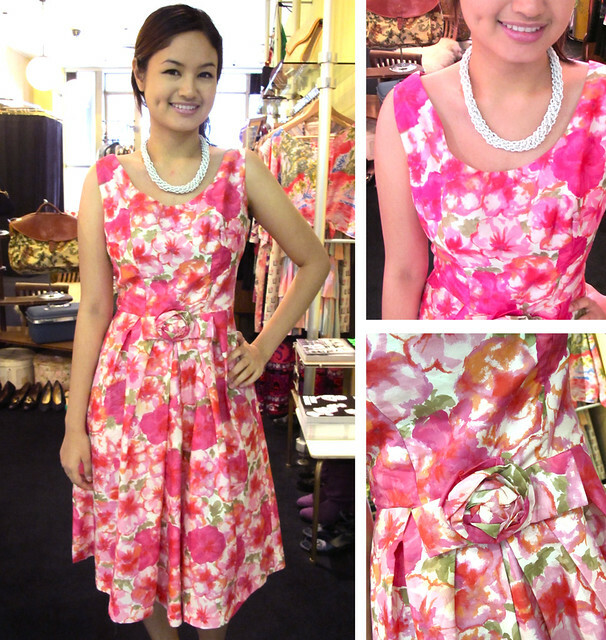 With adorable big circle prints, this mid-century party/cocktail dress boasts a classic silhouette with a fitted bodice, a full skirt with a tulle underskirt, a matching satin trim under the bust, and long self ties that can be worn in so many different ways!